The marijuana laws in Texas are notoriously strict, and even a misdemeanor possession charge could lead to jail time. Some may wonder whether these laws apply the same way to edibles, or food and beverages infused with tetrahydrocannabinol (THC), the psychoactive compound found in marijuana. Several states, like Colorado and Washington, have decriminalized marijuana and even legalized recreational use, and marijuana edibles are growing increasingly popular. It’s essential for Texans to understand that an arrest over marijuana edibles can have severe consequences. Texas has clear penalties for marijuana possession based on the amount an arrested suspect had in his or her possession at the time of arrest. Possession of two ounces or less of marijuana is a misdemeanor, punishable by up to $2,000 in fines and 180 days in jail. Two to four ounces will lead to a misdemeanor charge, fines up to $4,000 and imprisonment for up to one year. Any amount between four ounces and five pounds is a felony charge punishable by up to $10,000 in fines and 180 days to two years in prison. Five pounds to one ton will lead to similar punishments, and possession of 2,000 pounds or more would be a felony charge punishable by up to $50,000 in fines and up to 99 years in prison. If you have been arrested for possession of an edible, contact our Houston marijuana defense attorneys now for a free case evaluation! It’s also important to remember that many establishments that sell marijuana edibles also sell hash and concentrates. Texas considers any possession of hash or marijuana concentrates as felony charges, leading to fines up to $10,000 and imprisonment for 180 days to two years for possession of as little as one gram. Possession of 400 grams or more could lead to incarceration for ten years to life and fines up to $50,000. There are additional penalties for the manufacture and sale of these substances. Anyone traveling to states that sell marijuana products should take care not to bring any home to Texas to avoid these significant legal penalties. Anyone who possesses marijuana edibles in Texas or who purchases them in another state and brings them back to Texas risks severe punishments. Since Texas determines the severity of a possession charge based on the weight of the drug in question, edibles can easily lead to felony charges. The simple reason for this is that the legal system in Texas considers the weight of the whole edible product. 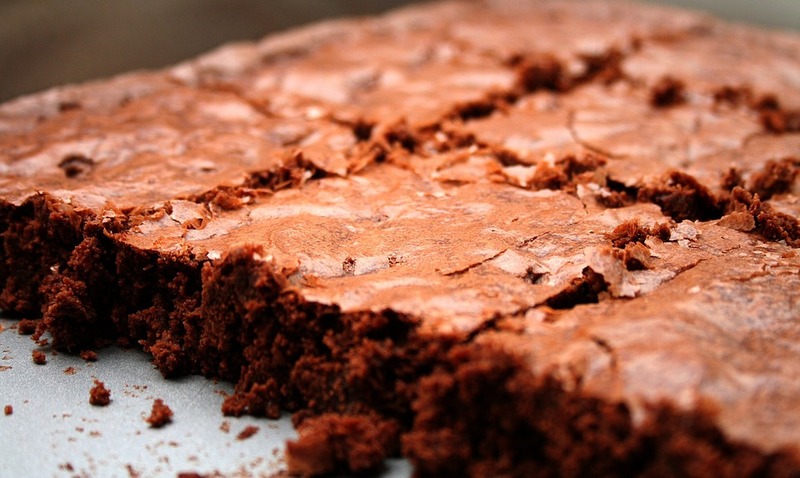 The box of brownies you and your friends purchased in Colorado could lead to a substantial felony charge in Texas if the police catch you. Although Texas has some of the strictest marijuana laws in the country, the state recently passed the Texas Compassionate Use Act which allows individuals with qualifying conditions to purchase and use oil infused with cannabidiol (CBD), a non-psychoactive compound found in marijuana capable of reducing the occurrence of seizures and reducing pain. The only qualifying condition for using CBD in Texas at this time is epilepsy, and there are only a handful of doctors who meet the requirements for prescribing CBD products to epileptic patients. If you or a loved one suffers from epilepsy and believe that CBD medication could offer relief, speak with your doctor about how to properly secure CBD products. It’s vital to go through the appropriate channels to avoid legal entanglements. If your doctor cannot prescribe CBD, ask for a referral to one who can or explore outside your network. If done legally, you can procure CBD products you need without risking fines or jail time. However, it’s important to steer clear of marijuana edibles in Texas until the state’s marijuana laws catch up with the times.